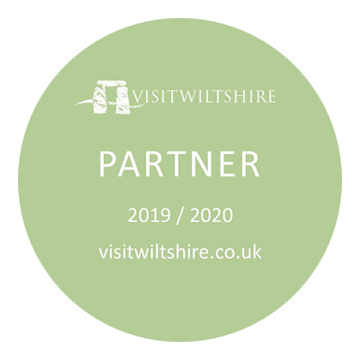 The full title of the festival is “The Edington Festival of Music within the Liturgy”, and that backbone of liturgy around which the festival is structured is what makes our festival unique. In an age where recorded and digital music is so widely available, one of the things which makes this festival so special is the fact that all the music is heard within the context of worship – there are no concerts, just four services daily; no grand orchestral collaborations, just beautiful artistry to the glory of God. 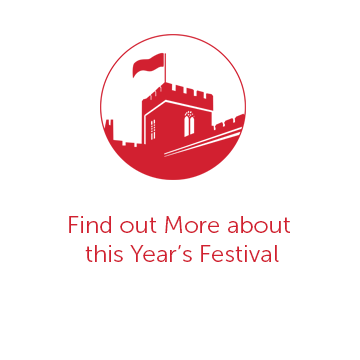 Each festival has a theme which is explored throughout the week in both music and sermons. They are wide ranging, from an exploration of the Psalms to the Seven Ages of Man, from John Bunyan’s Pilgrim’s Progress to the Gospel of St John. The basic pattern of worship consists of four sung services each day: Matins at 9.00am, Solemn Eucharist at 11.30am, Evensong at 8.00pm and Compline at 9.15pm. At the heart of each day is the Eucharist which is usually sung by all three choirs. 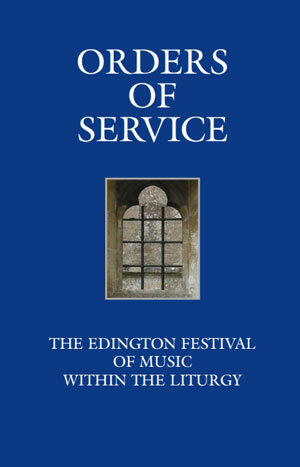 The Edington Festival uses a variety of Orders of Service. Choral Matins (sung once during the week) and Evensong (sung daily) follow the model used in cathedrals up and down the country, while the daily Eucharist service follows Rite One of Common Worship. Matins and Compline, however, follow orders unique to the festival. These were initially developed by Peter McCrystal and take as their origin the pre-Reformation Rite of Salisbury. The mixture of Latin and English texts aims to create a living and appropriate liturgy which is both accessible, through the standard Anglican responses, psalms and canticles, and timeless, through the use of the Latin antiphons and hymns which the monks who founded Edington Priory Church would recognize.